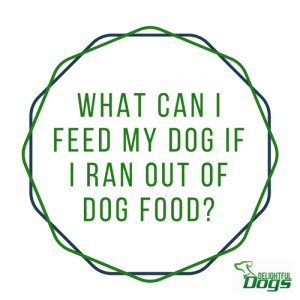 What Can I Feed My Dog If I Ran Out Of Dog Food? 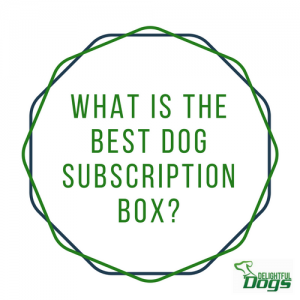 If you have a dog, chances are you’ve run out of dog food before. Usually that just means an extra trip to the pet store or supermarket. But those options aren’t always available to everybody all of the time. You might be camping, in bed with the flu or waiting to get paid. 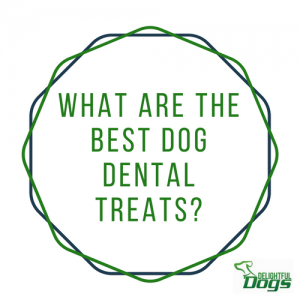 Many people believe that these types of treats are just like any other, or they just freshen a dog’s breath, but dental dog treats are important to a pup’s oral health and overall diet for many reasons, including fresh breath. 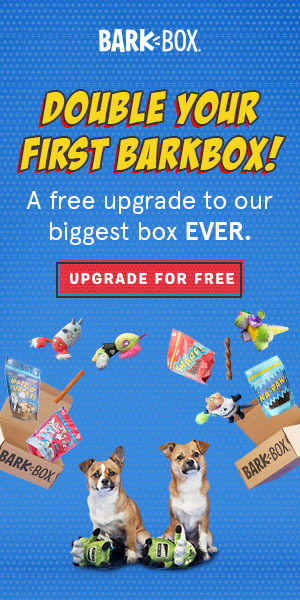 The various brands of treats are made to do the same things, but the ingredients vary widely from brand to brand, so the ultimate challenge for a pet parent is to identify key ingredients that are both good, and bad for Rover. Worst Things To Feed A Dog and What Can Dogs Not Eat? Dogs are obviously not humans. We can eat a very large variety of fruits, veggies, meats, dairy, and anything else that manufacturers process. We are especially resilient compared to most other species on the planet. 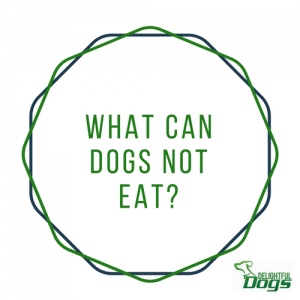 Dogs have a specific diet that they need to have in order to be completely healthy.